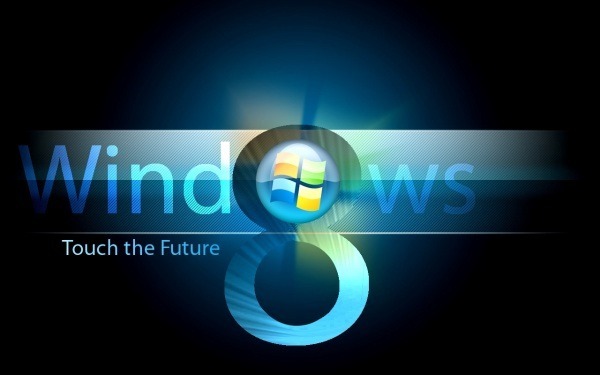 I know – Windows 8 won’t actually be released until sometime next year. That hasn’t stopped us from working with the Windows 8 Developer Preview, however. After some initial testing, I’m happy to inform you CompanionLink works great with Windows 8! That’s right – we can sync Outlook from Windows 8 to your mobile device. CompanionLink works with both 32- and 64-bit versions of Outlook. We can also sync ACT!, Salesforce, Lotus Notes, Palm Desktop, Zoho, and more, all from Windows 8! You’ll want to ensure you’re running the latest version of CompanionLink, but other than that there are no special steps required to get up and running in Windows 8. So, if you enjoy working with the latest technology and software (like I do! ), rest assured CompanionLink is there to support your synchronization of contacts, calendar, tasks and notes. This entry was posted in Announcements, News and tagged business app, mobile productivity, mobile sync, outlook, pc, productivity, windows 8 by David. Bookmark the permalink. Love it!! It works on my HP Touchpad, so now I can sync both my Pre Plus and tablet. Perfect, except there doesn’t seem to be a way to make CL Sync the default calendar. The events sync’d fine but there doesn’t seem to be a way to add a different color/ preference for the CL USB account in order to see all the events highlighted. It still defaults to Palm. On the Touchpad calendar, go to Preferences & Accounts. From there you can set the default calendar and choose calendar colors – Does this help?